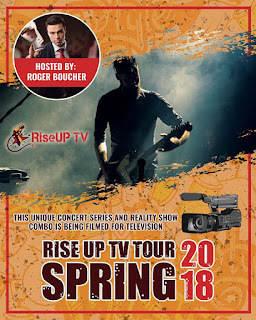 RISEUP TV TOUR 2018, is the brain child of Mark Rosner - Rosner Management Services, & is a globally distributed TV show, introducing the world to the personalities, sights and sounds of artists of all genres and ages from Canada, the US and Europe! 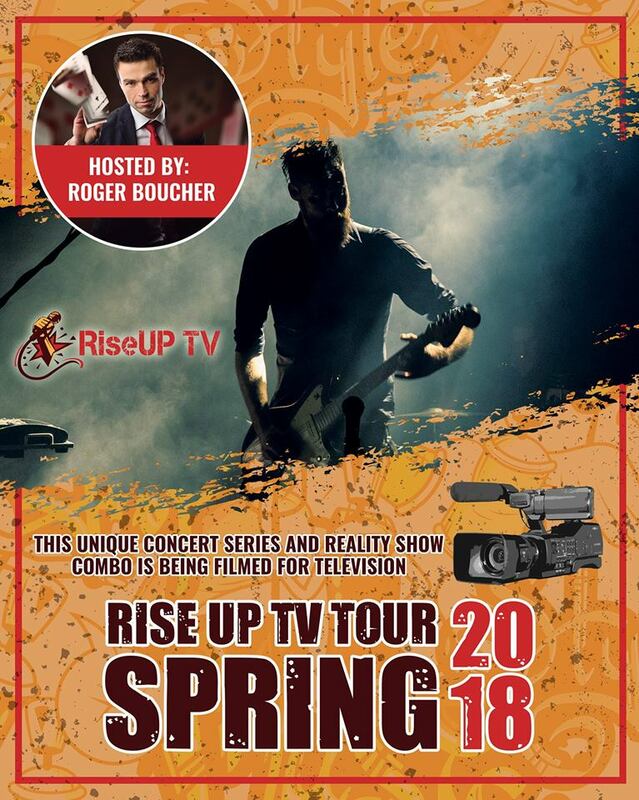 The 12 episodes will be largely constructed from footage obtained during the massive undertaking of a 12 city tour starting on May 20, 2018, in Victoria, B.C. and ending in Montreal, QC on June 2, 2018. The spectacle is made even more insane by the mode of transportation for the artists. The artists will be travelling in a chartered bus together and going coast to coast, performing at the shows along the way. great example of life in today’s music industry, but a tremendous avenue to promote the beauty and landmark’s of each city involved! 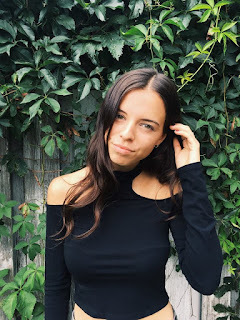 https://www.ticketscene.ca/series/604 for all show details, lineup and ticket prices. 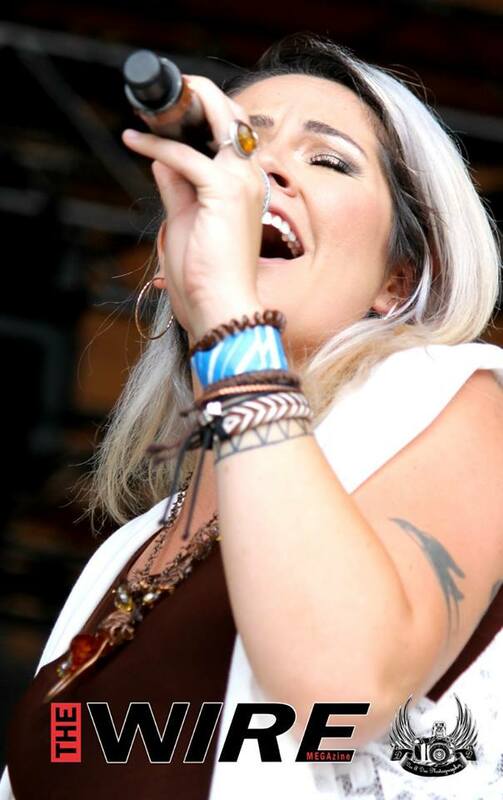 Peterborough's multi award winning SONGBIRD Missy Knott. L'hemisphere Gauche in Montreal, June 2nd.